approved 10,000 new entrants into the Force. to making the recruitment exercise a huge success. 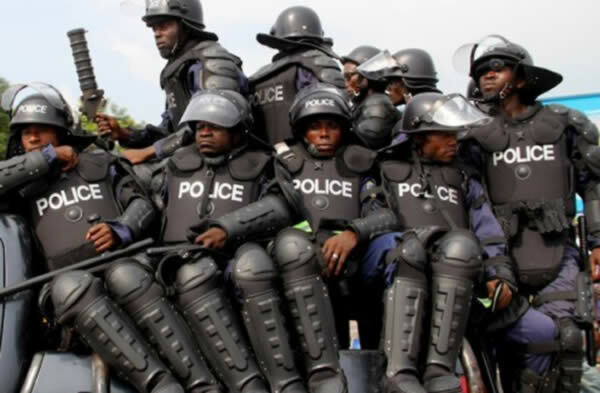 vacancies into the Nigeria Police Force. interest shown by Nigerians in joining the police force.